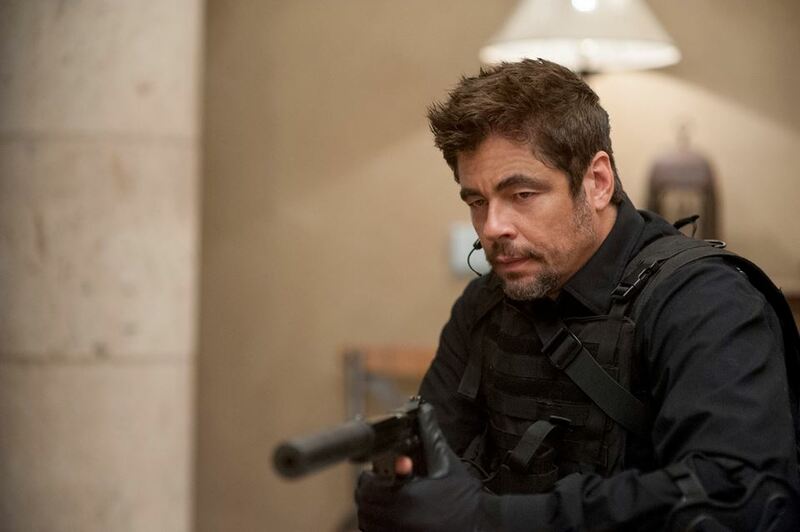 Benicio del Toro reprises his role in the film "Sicario: Day of the Soldado." HOLLYWOOD—Did you see the first “Sicario?” If not it is a movie that should indeed be a must-see with riveting performances by Josh Brolin, Benicio del Toro and Emily Blunt. The success of the first flick has spawned a sequel, “Sicario: Day of the Soldado” which is edge-of-your seat thrills. Note: Blunt’s character DOES NOT appear in this sequel, but audiences see the return of Brolin and del Toro as Alejandro Gillick and Matt Graver. The film does tap into muddy waters with a narrative that tackles issues like drugs, violence, immigration and securing the U.S. border. I just found it such a coincidence that the flick fell into this realm considering the drama transpiring in the world as we speak right now. The narrative finds the United States in battle against Mexican drug cartels after a suicide bombing at a grocery store kills 15 people. At the forefront of the mayhem is CIA agent Graver (Brolin) who implements a plan to manifest a war between the various drug cartels who might be utilizing Islamic terrorists across the border. Gillick is a violent black operative, who is well aware that you have to go to dark places and do unethical things to get the results you want. Del Toro portrays this character with menace, fear, bravado and a charm that will absolutely send chills down the spine if you ever encountered him in real life. His polar opposite, Graver who Brolin gives a slight edge to the character this time around compared to the first flick, has moral standards. 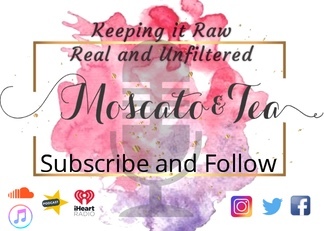 He’s not willing to do certain things, but he finds himself in dicey situations where he is forced to weigh the pros and the cons of his decisions. The narrative really focuses on Isabella (Isabela Moner), the daughter of a kingpin who is a rival to the Matamoros cartel in Mexico City. Moner brings a ton of depth and emotion to this innocent girl who finds herself being pulled between two forces: both where the end result could turn out deadly for her. It is a convoluted plan that has been manifested, but as a viewer you totally buy what is being sold to you by the writers. In fact, it forces you to become even deeper sutured with the characters and the plot. “Sicaro: Day of the Soldado” does bring politics and the government at the forefront of the conversation and it forces the viewer to question how far some are willing to go to solve potential border issues and rather those issues are too far-fetched or justified. The sequel does slightly lack the intensity that its predecessor delivered, but you will indeed find yourself immersed in the film. The weight of the movie is held by Brolin and del Toro who deliver Oscar-caliber performances in my opinion; they are fun to watch on the big screen and the brief rivalry teased between the characters, hints at the possibility of another installment in the franchise, where we actually see the gentlemen finally go toe-to-toe with one another. Let me be clear the violence in this flick is brutal, visceral and in your face; it might be a bit much for some people, but it has relevance when you consider the issue at hand. I didn’t just enjoy “Sicario: Day of the Soldado,” I found myself glued to the screen from start to finish, just teetering with the thought of how everything would culminate. It is indeed a must-see for the summer.